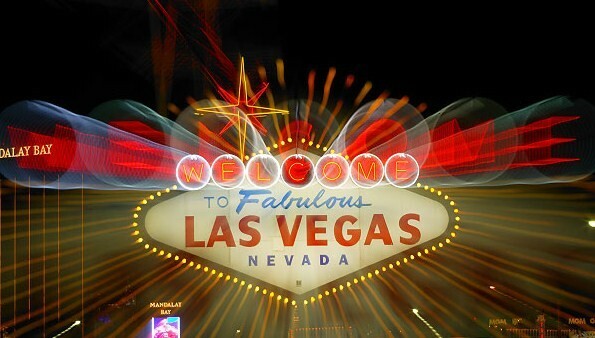 By Bert Eljera LAS VEGAS – While the best players in the world prepare to square off in the Norway Chess championships, first leg of the $1-million plus Grand Chess Tour, Wesley So begins battle with Czech grandmaster David Navara in a four-game series in Prague. 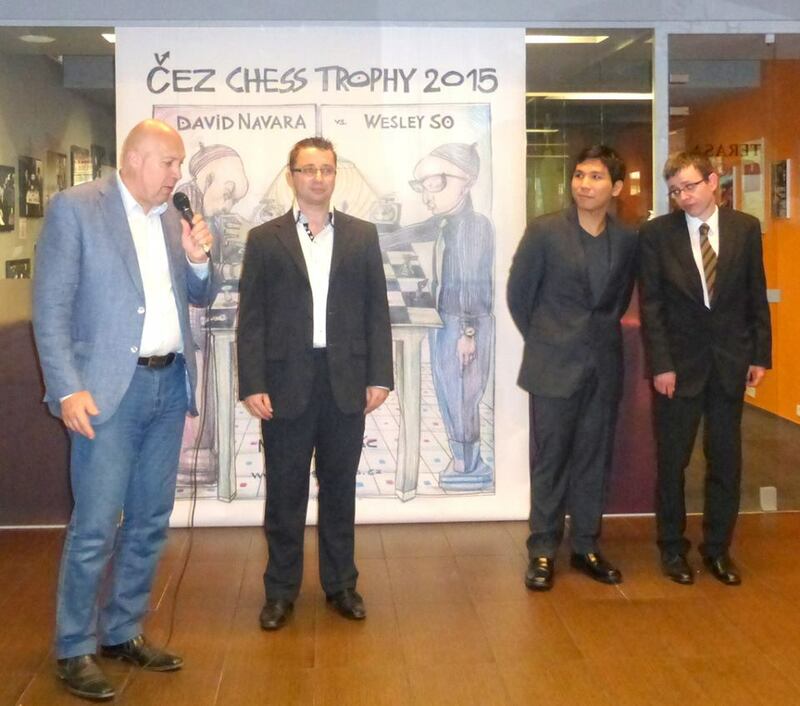 The series with Navara, ranked 24th in the world in live ratings, is for the CEZ Chess Trophy, an annual event under the auspices of the Prague Chess Society. So, now No 10 in world ranking after a less than stellar performance in the French League Top 12 team tournament recently, was also scheduled to play some simul games. Navara had a worse showing in the French tournament, sliding 10 ranks in the live ratings, and losing 18.3 rating points. He drew with So when they faced each other. World champion Magnus Carlsen leads the 10-man field in the Norway tournament starting Monday that offers a total prize pot of more than $300,000, including a $75,000 prize to the winner. In addition, players earn tour points that are summed up at the end of the year after the Sinquefield Cup in St. Louis and the London Chess Classic are completed. Another $75,000 is awarded to the oveverall tour winner. The other players in the 2800+ club – Fabiano Caruana (2805), Vishy Anand (2804), and Hikaru Nakamura (2802) – are also entered in the super-tournament that feature four other players in the Top 10. French grandmaster Maxime Vachier-Lagrave, ranked 27th) and unranked Jon Ludvig Hammer, of Norway, a qualifier, complete the 10-man tournament cast. Organizers said So and former world champion Vladimir Kramnik were invited but declined to join the Norway tourney after qualifying based on the January FIDE ratings, in which the top 10 earned automatic slots. Kramnik begged off, saying he had been too busy and wanted to spend more time with his family. It was not clear why So chose to skip the tournament, which offers not only rich prizes, but the opportunity to boost elo ratings. So also declined to defend his title in the Capablanca Memorial tournament in Cuba, scheduled June 14-24, which feature several 2700+ players, including Yu Yangyi, Leinier Prez Dominguez and Dmitry Andreikin. Instead, he chose to play in the French League and the series with Navara, with questionable results. The 21-year-old grandmaster hopes to right ship and stay on track for the rest of the year, starting with the Dormund Sparkassen 2015 in Germany, June 27 to July 5.